Behind the scenes the specialist engineers and craftsmen who look after the electricity supply system use a wide variety of technical instruments. Here are just a few of the devices in our collection. 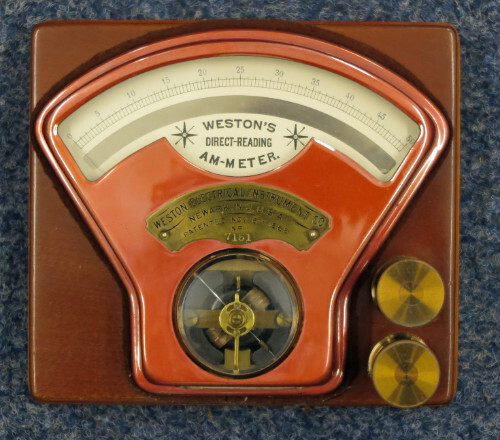 SWEHS000711a.jpg – Date c1900 – Weston Instrument Co., Newark, NJ, USA Weston’s direct reading ammeter, 0-50 amps. 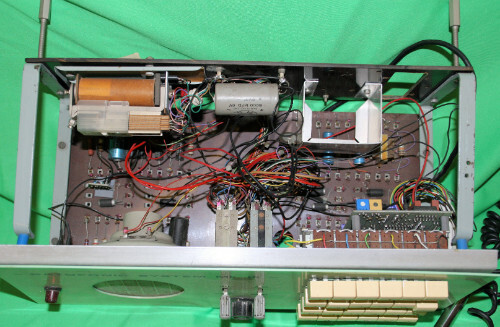 Model 7151. Notice that it’s an “Am-meter” not an ammeter. 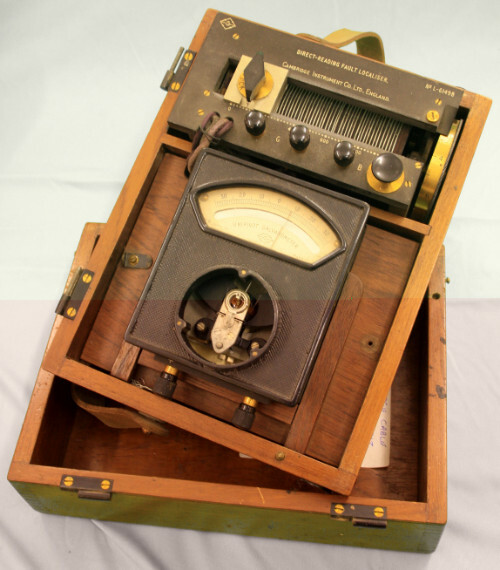 SWEHS000356a.jpg – Date c1950 – Cambridge Instrument Co. Ltd. L-61498 “Direct reading fault localiser”. Ex SWEB Redruth. SWEHS000538.jpg – Date c1961 – H Tinsley & Co. Ltd., London SE 26 Power Supply 5359J Ex South Western Electricity Board, Cornwall Group Commercial Department. Used for electric underfloor heating cable fault location. SWEHS000224c.jpg – Date c1964 – Datafonic System Mark III ex South Western Electricity Board. Early automation – remote control and monitoring of major substations. SWEHS000281.jpg – Date c1930/40’s – Manufacturer unknown. 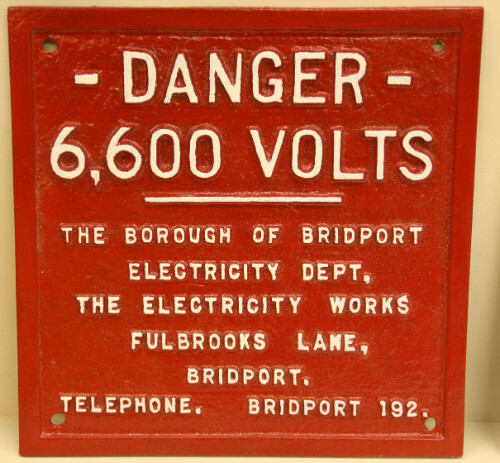 Owner’s nameplate affixed to substations.